LIVE STREAM: Watch Live in the D, weekdays, 10-11 a.m. The 28th annual Detroit Music Awards is this Friday and co-founder of the event Gary Graff joined Tati Amare and Jason Carr live in the studio. Spring is here and the weather is getting warmer, so what's a better way to spend your spring day than with a picnic. Would you say something, or leave it alone? We're talking all about Earth Day this What's the Buzz! Award-winning actor, Hugh Jackman, talks about the one-man show he's bringing to Detroit and how he loves visiting the city. Wondering what you should do this weekend? We have your answer with 3 fun-filled events. Lauren Yakima talks to Live in the D about wowing the judges and posting the two high scores in her division. 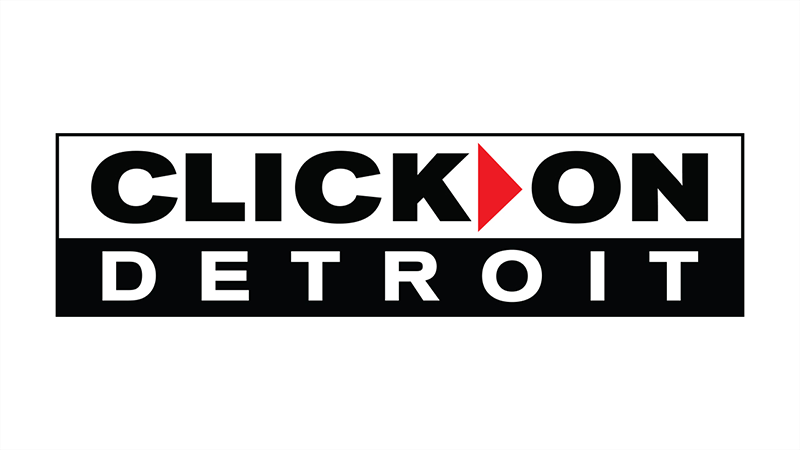 Detroit Bike's Zakary Pashak joined Tati Amare and JasonCarr in the studio to share with us things to check before we jump on our bikes.